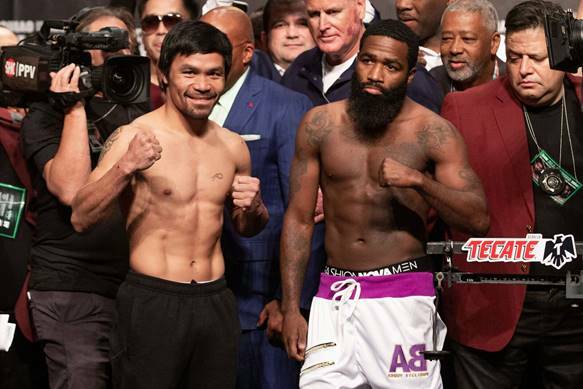 “Having Freddie [Roach] back has helped a lot. I’m happy that the team is united. We’re so happy and satisfied with the results of this training camp. 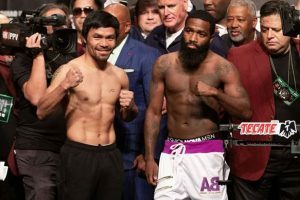 The post Manny Pacquiao vs. Adrien Broner Final Weights and Quotes appeared first on BoxingInsider.com.